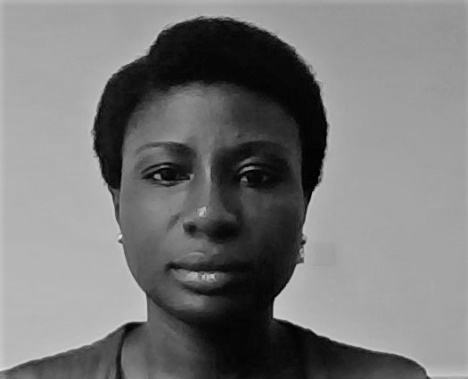 Akua has research interests in malaria vaccine development, molecular biology and immunology. She has had training in Biochemistry (MPhil. and BSc. Hons) and Botany (BSc. 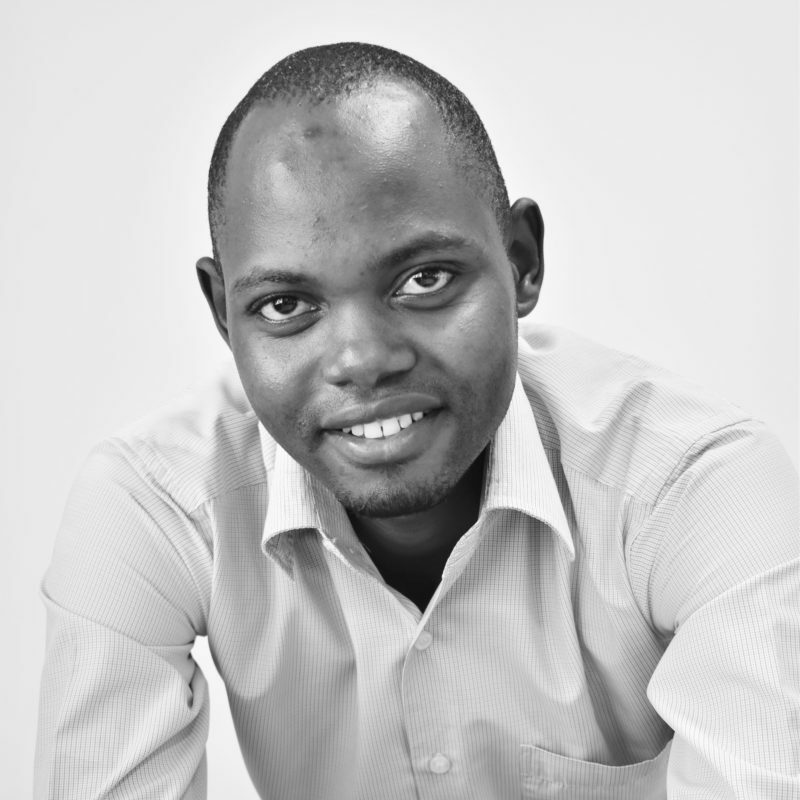 Hons) at the University of Ghana, and has worked as a molecular biologist at the Kintampo Health Research Centre (KHRC) in Ghana. 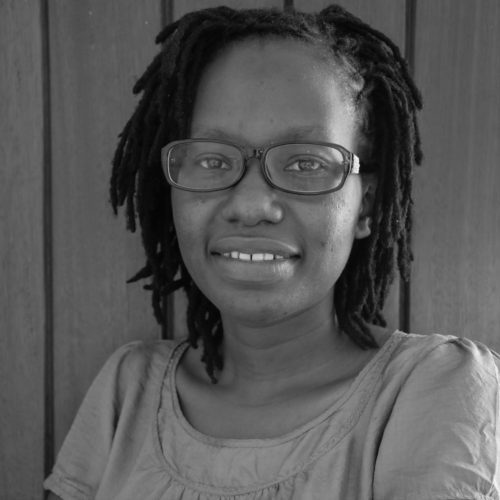 Her PhD study is “simply” to understand why some infants have malaria parasites and remain healthy while other infants have malaria parasites and become ill. Her research is supervised by Prof. Anna Farnert at the Karolinska Institutet, Prof. Faith Osier at KEMRI-Kilifi and Heidelberg University Hospital and Dr. Kwaku Poku Asante at KHRC. 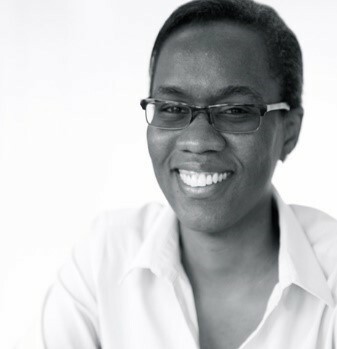 Akua has a passion for writing, teaching/mentoring and nurturing children who lose their mothers at birth. At leisure, she would go swimming.